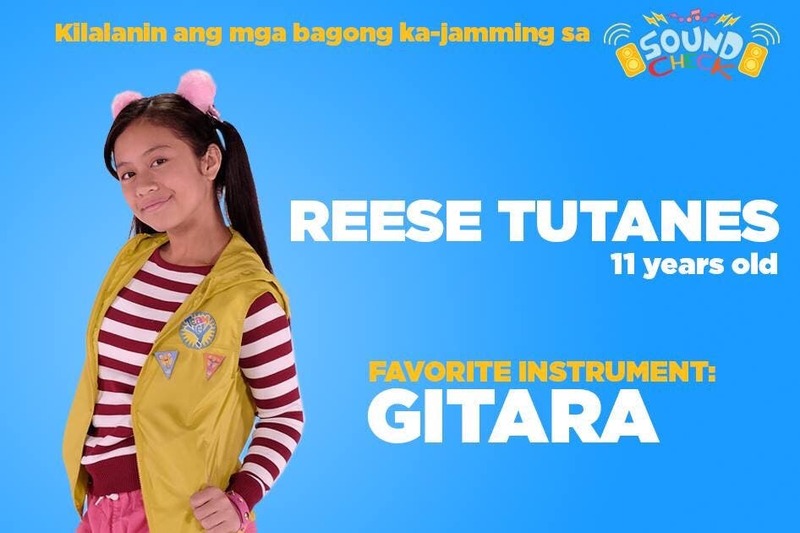 “Team YeY,” the only locally produced kids variety and activity show, is back for a third season, with new kiddie hosts bringing all new activities that kids of different ages can enjoy and learn from. 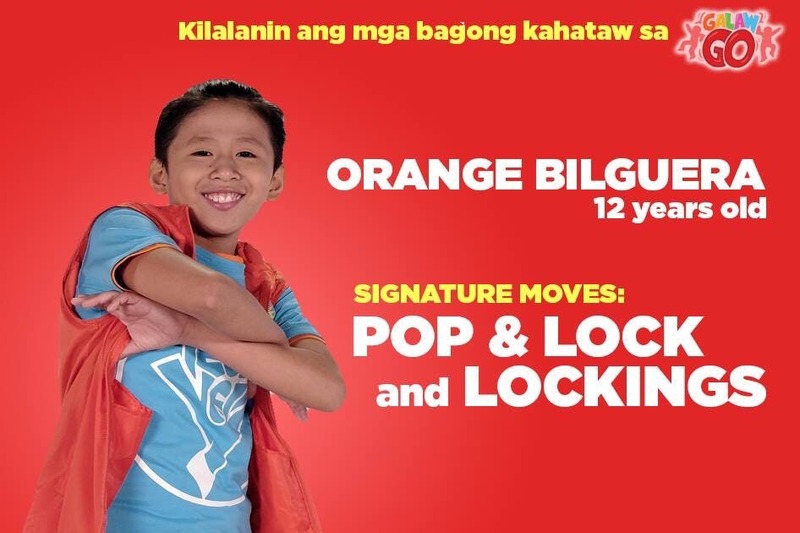 Joining the fun starting this season are Orange Bilgera, Lei Andrei Navarro, Reese Tutanes, Erika Clemente, Marcus Cabais, Zyren Luansing, Santino Santiago, Lukas Magallano, JC Gumacal, Hannah Lopez Vito, and Lady Pipay Navarro. They will be part of a variety of activities led by kiddie hosts every day of the week. Each day brings a different themed activity that tackles different topics while instilling the values of fun learning, teamwork, and friendship, with a “Team YeY” kiddie host to lead the activities. 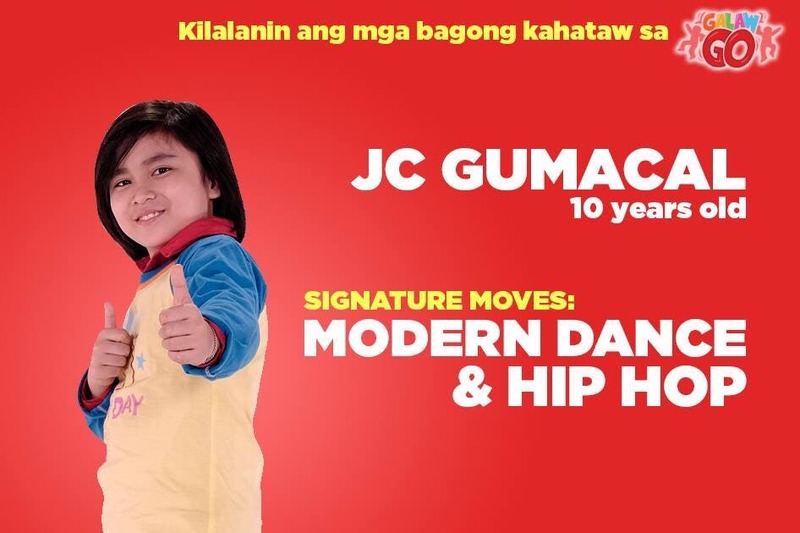 JC and Orange join Nhizky Calma every Monday to help kids hone their performing arts skills and improve their confidence with Galaw Go through fun new dance routines. Pipay joins Mitch Naco and Sophie Reola every Tuesday as they teach kids practical life skills with Snaks Naman, where kids learn to be independent by preparing their own snacks in creative ways. 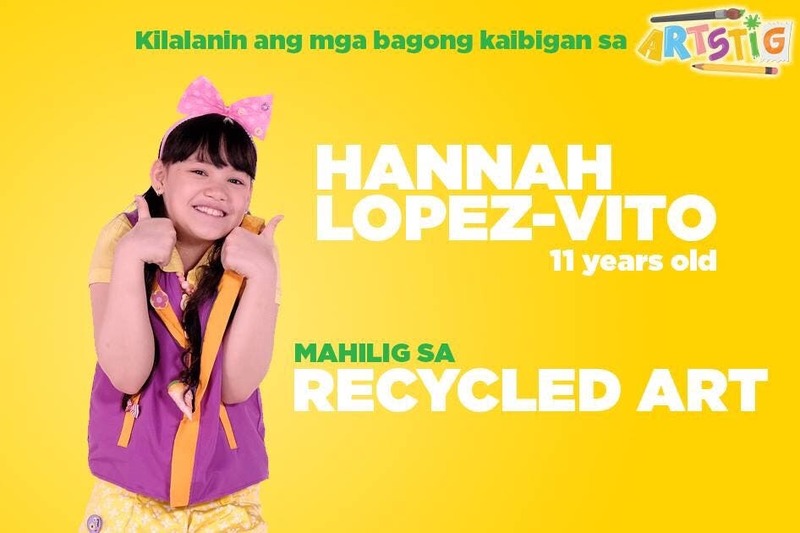 Hannah jumps in with Jana Agoncillo and Althea Guanzon to help kids hone their creativity while also learning how to use different materials for arts and crafts in ArtStig every Wednesday. Meanwhile, Game Play on Thursdays brings JM Canlas, Zyren, and Lei Andrei who will teach kids about the values of teamwork, friendship, and sportsmanship as they learn how to improvise their own team games. Santino and Erika help out Yesha Camile every Friday for the StorYeY sessions that helps kids foster a love for reading and hone their imagination through tales told by fellow kids. Sound Check on Saturdays now has Lukas and Reese joining Marcus Cabais to help kids hone a sense of musicality with new songs to jam and sing along to. They all come together for Sunday Funday on Sundays for a variety of fun, kiddie-approved games and performances. 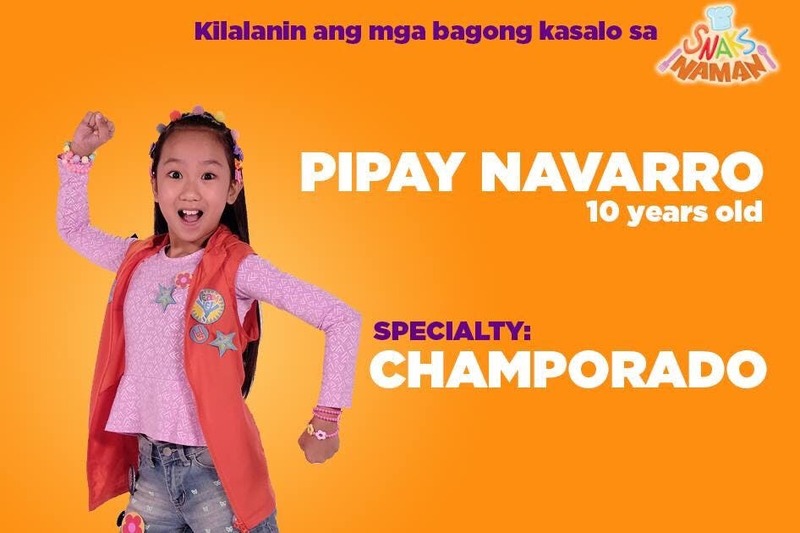 “Team YeY” is the only locally-produced children’s program that airs on YeY, the country’s first local all-day kids channel on digital free TV, broadcasted by ABS-CBN Corporation. It airs daily on ABS-CBN TVplus’ YeY at 8:30 am and 3:00 pm. Since its premiere in 2016, Team YeY has won two awards as the most development-oriented children’s TV program at the Gandingan Media Awards given by students and educators at the University of the Philippines Los Banos College of Development Communication.